We are open Monday to Saturday. 10am to 7pm. Browse our Wellness Store for a selection of all natural and organic skin care products, purchase treatments of your choice and purchase gift vouchers. More than just an online shop, our Wellness Store takes care of you on the inside and the out. Owned and operated by international Beauty Therapy and the Spa Industry examiner, Nicola Romeril, you can be assured your wellness is in the very best of hands. Relax at the hands of a highly experienced team of therapists. 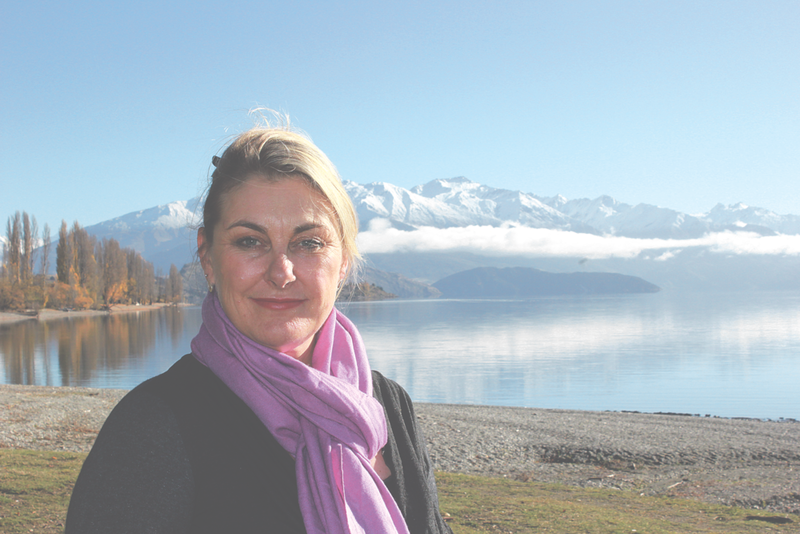 Massage In Wanaka provides a caring service with highly skilled and professional staff in a day spa environment designed to soothe. Our belief that the healing power of the human touch is the key to your well being. Wanting only the best for her clients, inspired Nicola to draw on her knowledge and years of experience in Beauty Therapy, Massage Therapy and Herbal Medicine, to create two organic massage balms. Detox, sooth, cleanse and relax in our state of the art Infrared Sauna. An up and coming wellness trend that is here to stay. Proven to improved body conditioning and wellbeing, it also burns 600 calories in 30 mins. Give the gift of wellness any time of year. 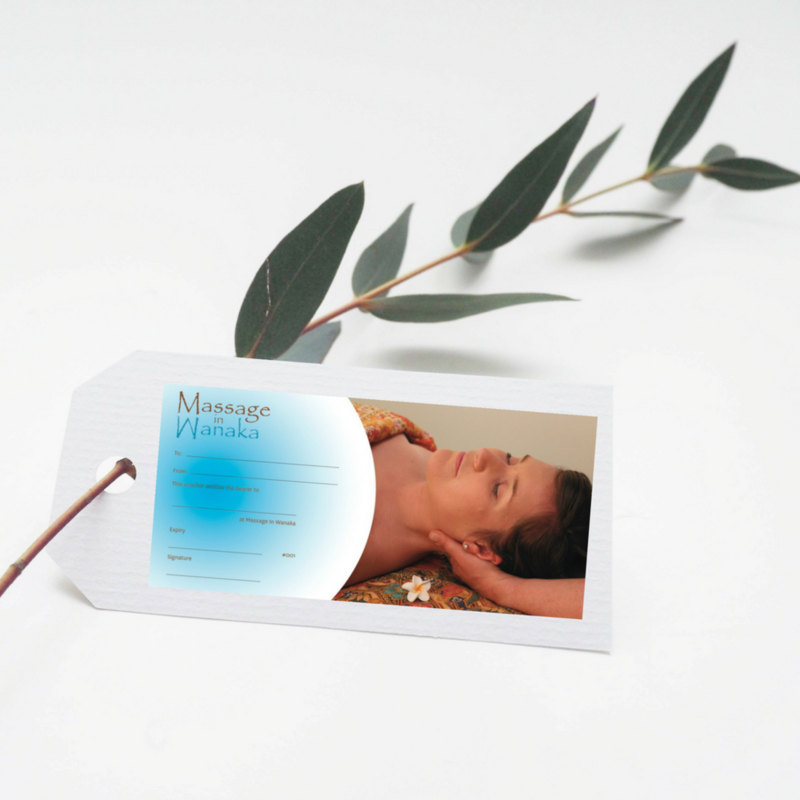 We have a selection of vouchers available to purchase online from our Wellness Store. Request any of our treatments online. Simply fill out our booking inquiry form and we will be in touch to confirm your appointment.